 CFI WNY Potluck Dinner Party – canceled! The CFI Potluck will be canceled in December. It will be started up again in January 2019.